Knowing more than one language expands one’s knowledge of culture, traditions of the people of the world we live in. Knowledge of languages really takes you out of that uni-cultural, uni-traditional box and opens the window of opportunity to exploring the beauty of other peoples’ way of living differently, way of speaking differently, way of thinking differently. As a personal experience, it gives me the ability to understand other people who speak and think different than me. Since language is the only means or tool that human beings use to communicate thoughts, express feelings and understand each other, therefore, advantages of knowing more than one language are many. It gives us the ability to understand better other peoples’ thoughts and feelings with totally a different culture and tradition. Every thought, feeling and cultural traits of a people are embedded with the language of that people. Knowing other peoples’ language means, understanding their thoughts and feelings and what could be more beautiful than this type of human connection with the people of the world. Every language of the world has its particular grammar rules and sentence structure that may not apply to other languages. Languages may have the same elements or parts of speech but the structure or position of each sentence element may not be the same as the other languages. For the most part, here in this book we will be comparing the sentence structure of Pashto language with that of the English language. I believe such a comparison and break down of sentence structure and all the elements that make up a complete sentence is important. 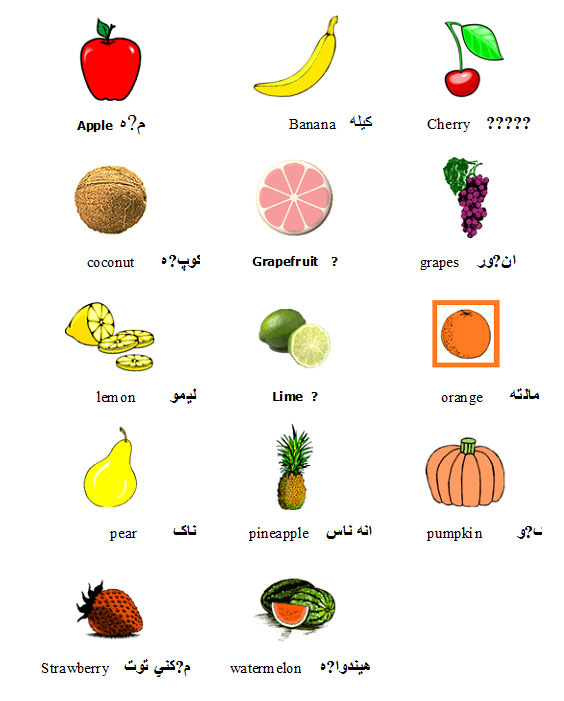 Sentences in Pashto language consist of the following important parts or elements. 1-اسم یا نوم (Noun) it is a name of a thing, place, idea, or a person. 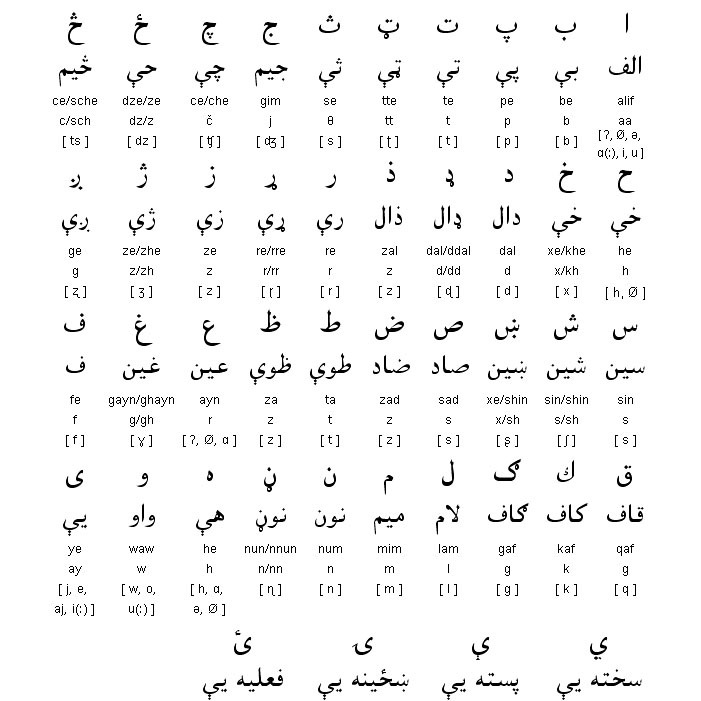 Both animate and non-animate Nouns in Pashto have gender as male and female. Feminine nouns usually end with the letters ه or ی like کاسه-څوکی-سپینه-وریره but there are nouns that do not end with any of these two and still considered as feminine like مور-غوا. In Pashto language it is very important to know the gender of the nouns. The gender of a noun affects the rest of the components in a sentence like adjectives and Verbs. A Masculine or Feminine noun can only have an adjective or a Verb that has the same gender like the noun it is modifying in a sentence. There are two types of Nouns in Pashto. a- شخصی ضمایر(Personal Pronouns) These pronouns are used instead of a name of a person in a sentence. 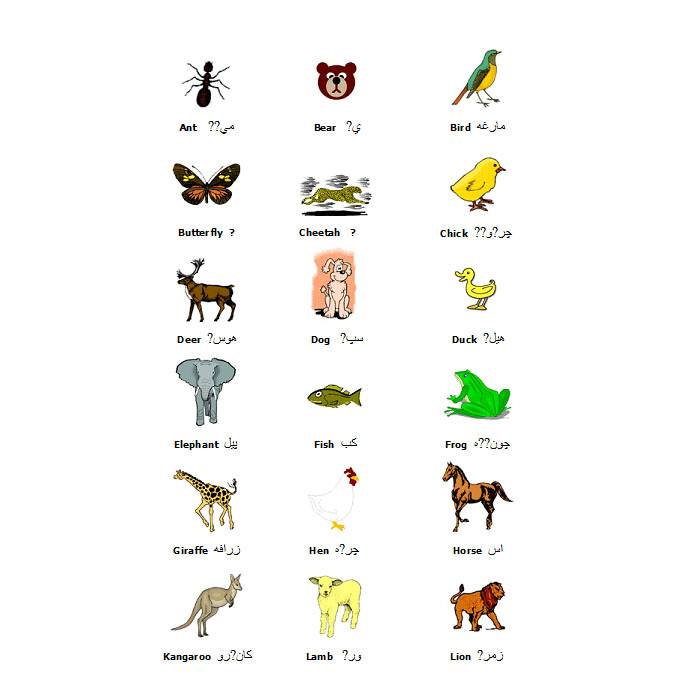 b- داشاری ضمایر (Demonstrative Pronoun) These pronouns are used to point at something or a person. He is a good boy. Pronouns in Pashto have 3 cases, possessive, Subjective, and objective. They can be used as subjects of an action, object of an action or just to show ownership to someone or something in a sentence. a-فعل لازمی (Transitive Verb) It is a verb that has a subject and an object in a sentence. b- فعل متعدی (Intransitive Verb) It is a verb that does not have an object. But it is to be noted that there are verbs that can function both as a transitive and intransitive according to the need to of the sentences. Note: The conjugation of the Verbs in Pashto is not like that of English verbs. English language verbs are either regularly conjugated by adding “ED” at the end of the Regular verbs to form past tense. And “S” or “ES” is added to the verbs to form simple present tense. Whereas in Pashto it is a little more complicated and the verbs are conjugated according to the Subject of a verb in a sentence. 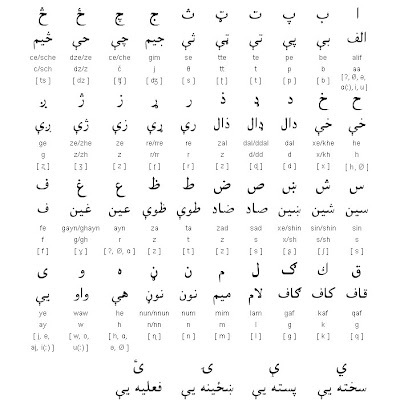 In order to conjugate verbs in Pashto certain factors or aspects like plurality, Singularity , Masculinity , Femininity , and other cases like, First person, Second Person, Third Person of the Subject (Doer) needs to be considered. Based on these conditions the verbs are conjugated accordingly. 4- صفت(Adjective) That which modifies a noun. 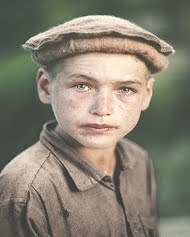 Like nouns in Pashto, adjectives also have masculine and feminine genders. 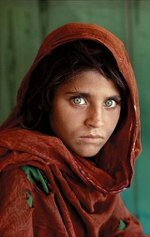 Since all nouns have a gender in Pashto therefore, the adjective that modifies the noun must be in the same gender of the noun in a sentence. With a masculine noun we must use the masculine form of that adjective and with a feminine noun a feminine form of the adjective as in examples below.